Anime Crave •View topic - 9/12 Poll- Do you know how to add anime to your Anime Lists? 9/12 Poll- Do you know how to add anime to your Anime Lists? 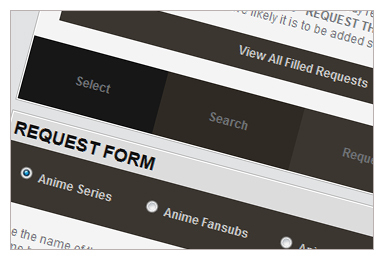 We want to make sure everyone knows how to add anime to their anime lists... Currently we have 2 way to do so! 1. 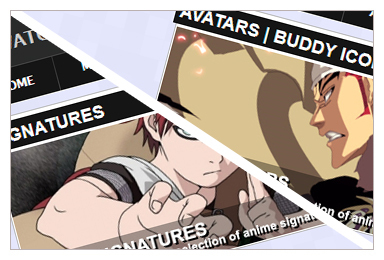 When on any anime page for example Kiba, you will have 3 buttons there. Depending on which one you click, it will add anime to the proper list. 2. 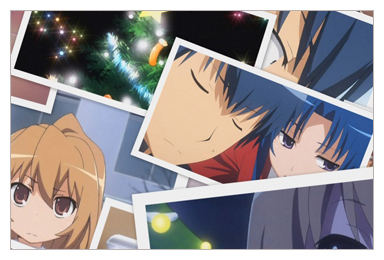 Through your control panel, you can click "My Anime" and you will be able to add/edit all your anime through there. 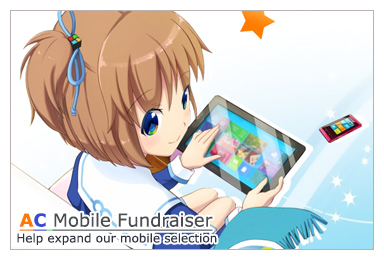 You will also be able to mass add anime to each list through that area. Please provide us with feedback & let us know if you feel anything needs changing!